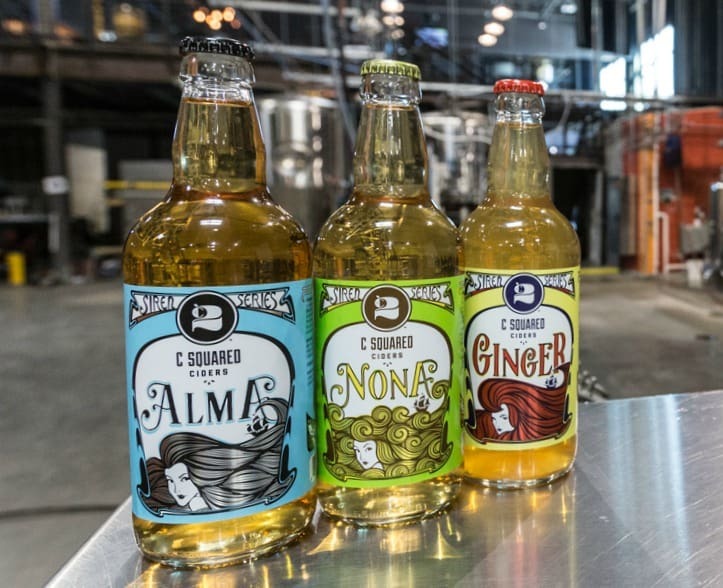 Denver, Colorado-based craft cidery C Squared Ciders announced that it has entered into an exclusive distribution agreement with Crooked Stave Artisans (CSA). The craft-centric distributor began selling and distributing C Squared Ciders outside of the Denver metro area in November 2016. Starting in February, CSA began selling and delivering all C Squared Ciders brands to the entire state of Colorado.